In any economic slide, there will be winners and there will be losers. Unfortunately most will lose and the winners will not always do so because of their own endeavours but rather by taking advantage of other people’s misery. Car sales and repairs are fairly representative of this recession in that when there is desperation around, the bad guys will be found! Whether it is a relatively small thing like a minor bureaucratic mix up in a cars paperwork or a badly described service which led to a misunderstanding, or a complete misrepresentation of a car or service which can be not only far more serious but also a lot more costly. 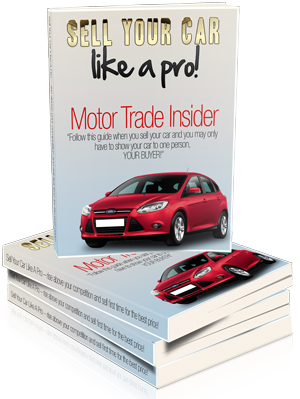 There are certain do’s and don’ts at anytime in the motor trade but especially so in an economic downturn and here are but a few. The vendor can supply evidence of clear title. The mileage can be completely verified i.e. 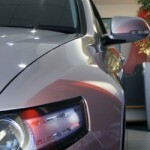 by the service history and / or MOT and that the previous owner(s) has signed to state the mileage is correct. 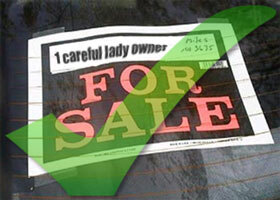 The car is exactly what the description says and the condition and service record is in order. These may seem like obvious things to check and indeed many – if not most – dealers will gladly supply this information as part of their service to customers, the point being that customers have peace of mind before buying. 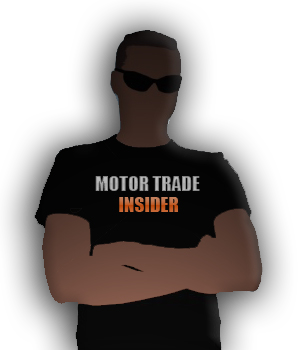 But if the outlet you are buying from is not a dealer and you have found a car in the classified ads then it is worth paying one of the major vehicle search companies such as HPI or Experian a fee to bring you this piece of mind before parting with your money. If any aspect of a purchase does not feel right and you do not feel completely satisfied then, as always, walk away. 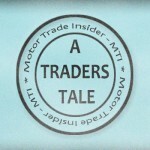 MTI are committed to restoring the balance between the trade and the buyer and we aim to uncover any examples of bad practice, misleading information and rip-offs in order that when this downturn finally ends there can be more confidence in everything related to the motor trade and car retailing. Whether buying cars or having them maintained customers have a right to great service and good dealers who provide this have a right to a successful business. Standby for any tip offs or advice if we discover anyone doing what they shouldn’t, not doing what they should and equally giving praise where it’s due.